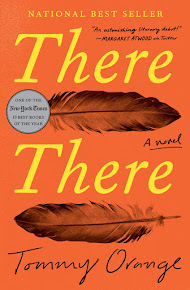 Reading into the New Year!! 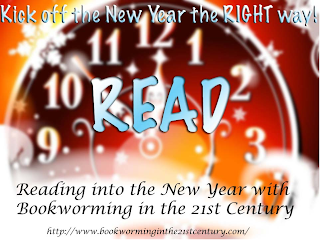 Whether you start five minutes before midnight or hours before, you can join me in Reading into the New Year. If you have kids, you can even involve them by reading them a picture book or having the family join you. The point is to read as it turns from 2009 to 2010. Whether it's just a half hour or 5 hours. Since I'm a librarian I'm always looking for ways to promote reading and thought this was a fun idea for those of us that stay home on New Years Eve. So, if you want to join me, go ahead and post about - please steal the button above to! There's a Mr. Linky below to put your posts! Also, as some extra incentive - I'll be selecting someone at random to receive one or two books I plan on giving away! I'll have a list up later in December with the book titles.